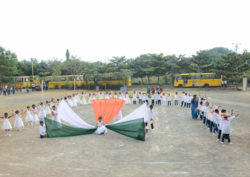 Pre.KG Opening day celebration @ VSG school.All the kids were made to write Alphabets with turmeric in a plate of sugar crystals.The inaugural of Pre.KG was celebrated with a great jubilation. 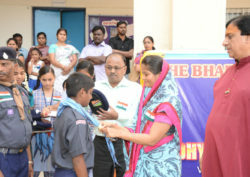 Students of classes X and XII were felicitated by the management for their phenomenonal performances in their board exam. Vidhya Sagar Educational Institutions in association with ‘Rajasthan Patrika’ organized awareness program on ‘Water Conservation’. 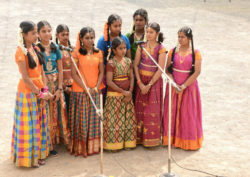 It was an opportunity to learn about the water crisis & students pledged to conserve water. 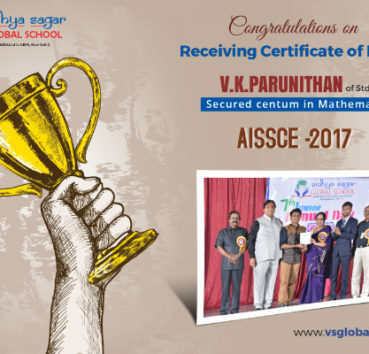 V.K.PARUNITHAN of class XII secured centum in Mathematics and received “Certificate of Merit” from CBSE for outstanding academic performance and for being the top successful candidate in Mathematics. 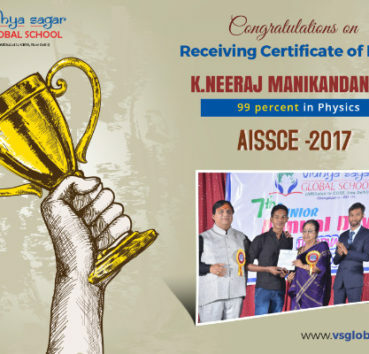 K.NEERAJ MANIKANDAN of class XII secured 99% in Physics and received “ Certificate of Merit “ from CBSE for outstanding academic performance and for being the top successful candidate in Physics. Copyright © 2019, Vidhya Sagar Educational Institutions, All Right Reserved.